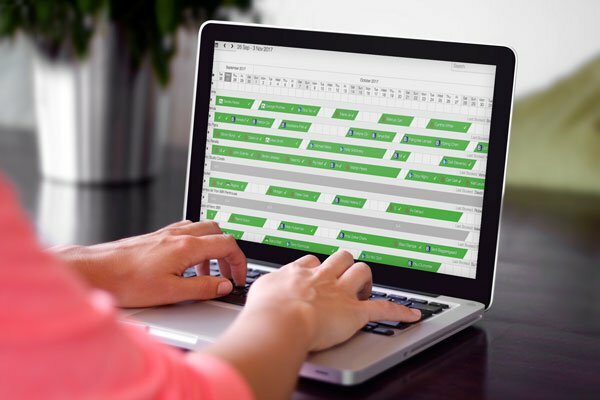 Reach millions of guests with built-in connections to Airbnb, Booking.com, HomeAway and TripAdvisor and manage them all from your master calendar. 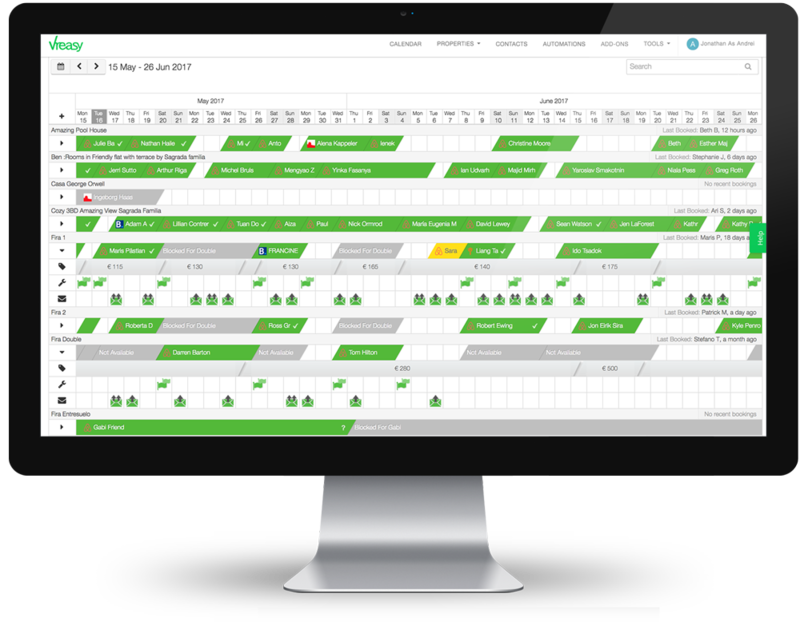 See every booking, task, payment and message in your personalised master calendar. Give your guests reasons to return. Make every guest feel special with our guest relationship manager and experiences platform. Manage bookings, staff duties, enquiries, owners and guest services. with our unique guest experience methodology. 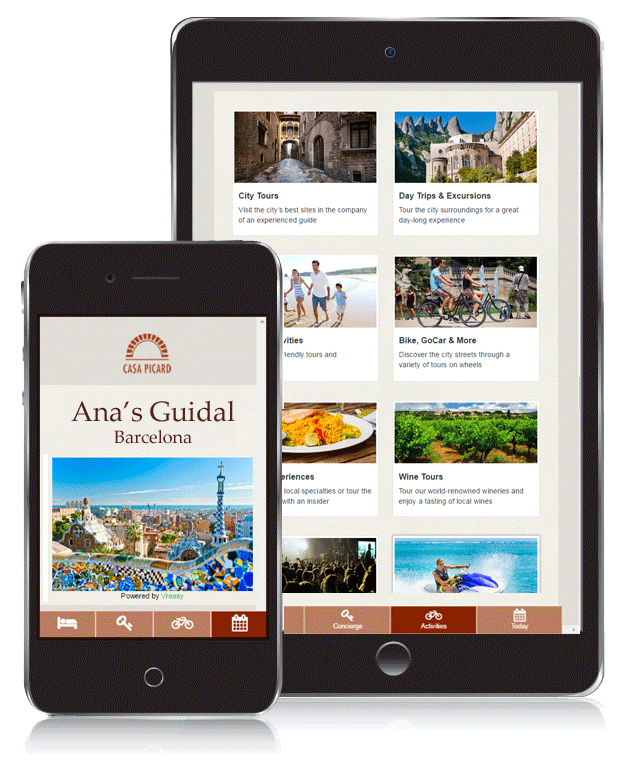 Send well-timed, personalized emails, SMS, and Guidal™ your own e-concierge app to delight your guests at every stage of their trip. Easily add extra guest services & activities to enhance the stay. Boost your revenues, get great reviews and win your guests’ loyalty.